Do you want to see young people get excited about Compost? Well, if your answer was yes, then Youth Farm has you covered. 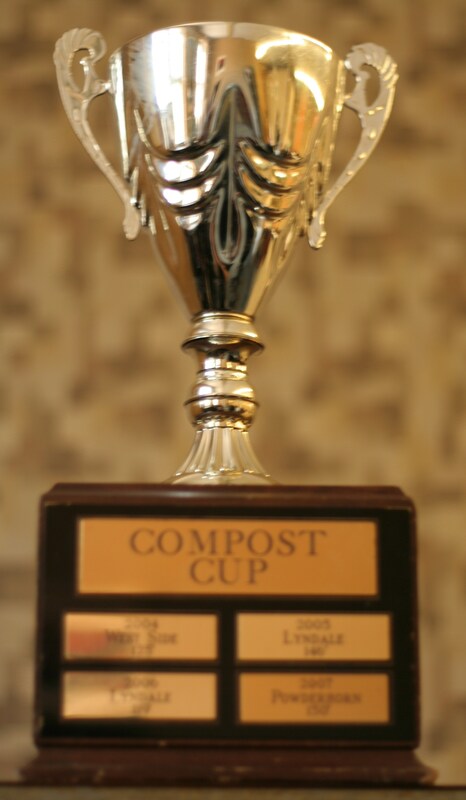 Tonight at the Powderhorn Neighborhood Harvest Festival, the annual Compost Cup winner will be announced. 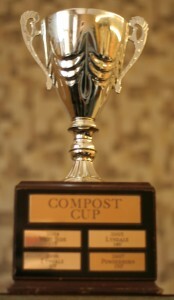 Since 2004, The Compost Cup has been awarded to the Youth Farm neighborhood program with the hottest compost and is a much coveted prize for Youth Farmers. They take their soil seriously! Last year, the Powderhorn Youth Farmers won the Compost Cup with a compost temperature of 140 degrees, can they retain their title? Come join us between 5-8 pm at the Powderhorn Park Building for great food, great community, and The Compost Cup announcement. Shannon O’Brien liked this on Facebook. Andrea Everson liked this on Facebook. Next PostNext Hawthorne wins the Compost Cup!